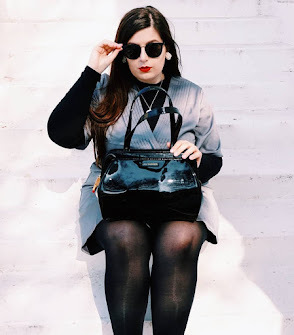 After seeing my style icon Arabella Golby, post her statement necklace lookbook on her YouTube channel. I just had to do a haul of my own. 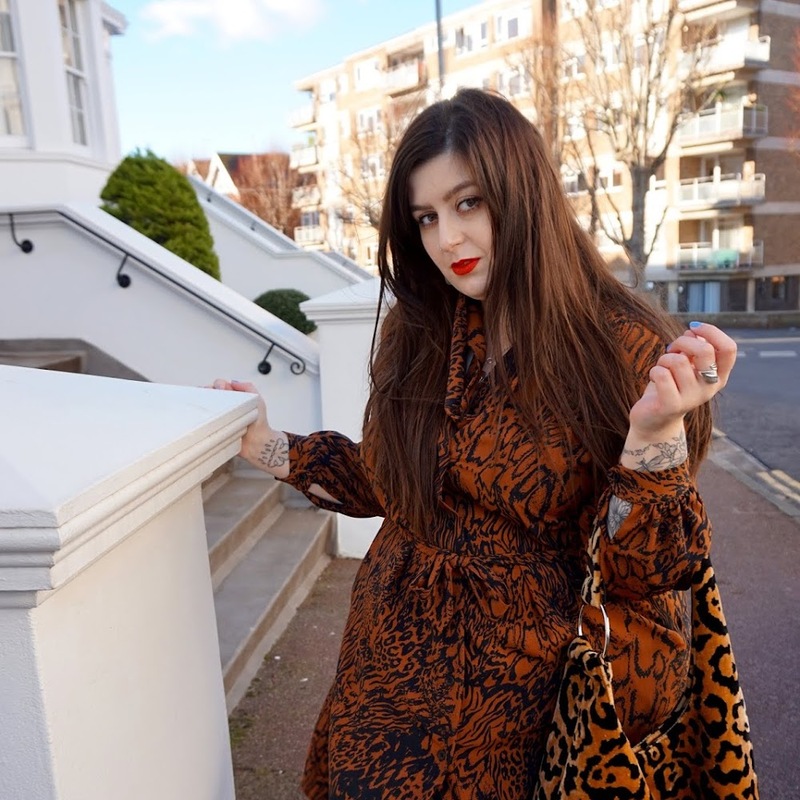 Arabella Golby is such an influential, classy and classic style blogger and she seems incredibly down to earth in her videos and also in the way she writes! 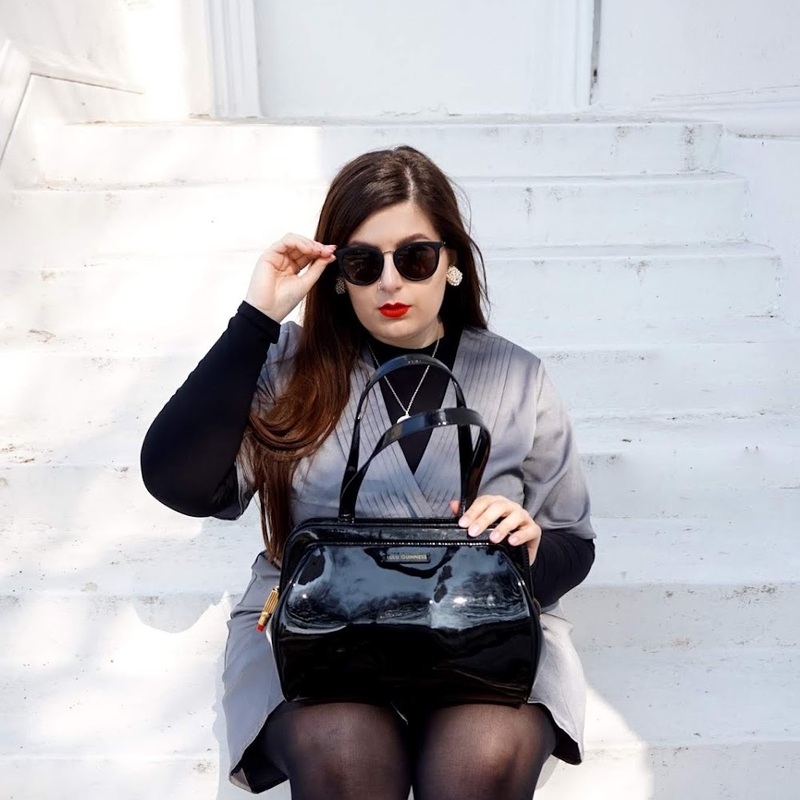 I adore her style and her gracefulness so much, go and check her out! I hope you enjoy this sparkling haul!! !